Leslie and I had been talking about doing a shoot and we got the perfect location. Like we great minds always do, we chatted about outfits and Leslie said what I was thinking. “We need to do a flower crown shoot.” She really did read my mind. Needless to say after our shared thought we had a blast planning outfits and setting up the time to meet and do her portraits. Leslie has a following on instagram because she is so amazingly gifted and continues to to share on her blog The Darling Place her tips and tricks for home decorating. Check out both her instagram and blog, you will not be disappointed! 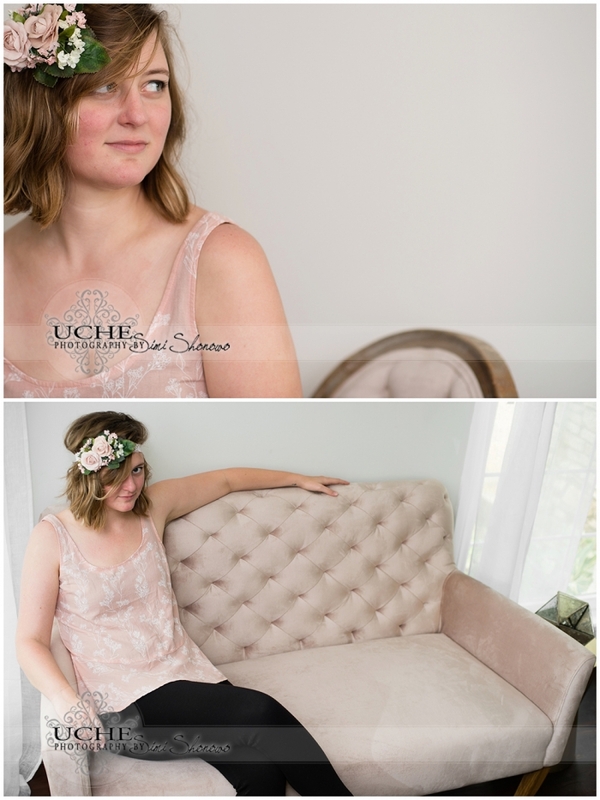 Besides all that, Leslie is such a gift as a person, I have grown attached to her… she is gorgeous inside and out [the out you can tell from the photos below]! She is relaxed and natural in front of the camera, literally a photographers dream subject. I felt really blessed to be the one to capture her. Enjoy the photos! 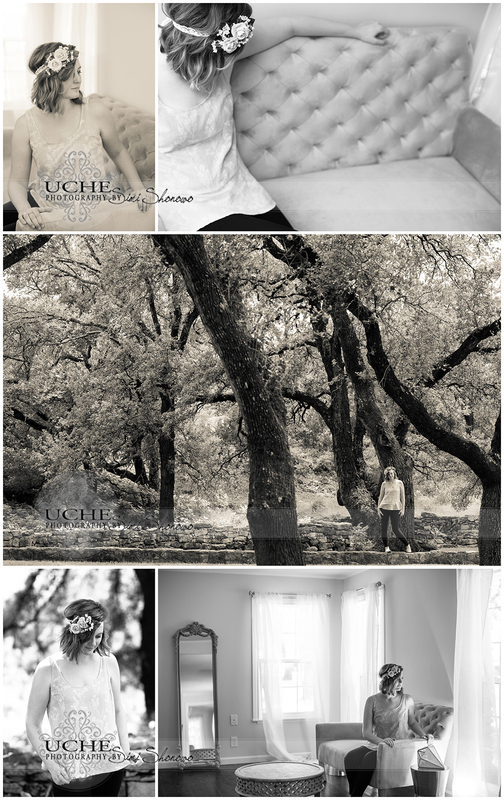 Contact us at Uche Photography to schedule your own unique lifestyle shoot. I love that flower head piece! Good job! I love this session! the colors are so delicate and lovely!